← 0-0 = £1.5 million? 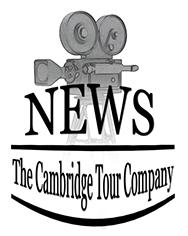 The University of Cambridge has plans to name one of the new roads on its North West Development site in honour of Alan Turin. Mathematician, code breaker and for many the father of computer science and artificial intelligence. 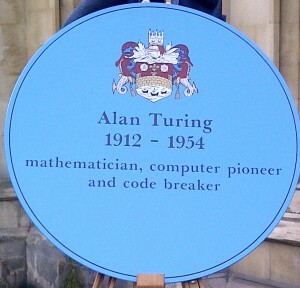 Turin was at King’s College. 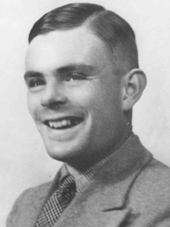 His story is told in the recently released movie “The Imitation Game”. The Blue Plaque can be seen on King’s Parade.